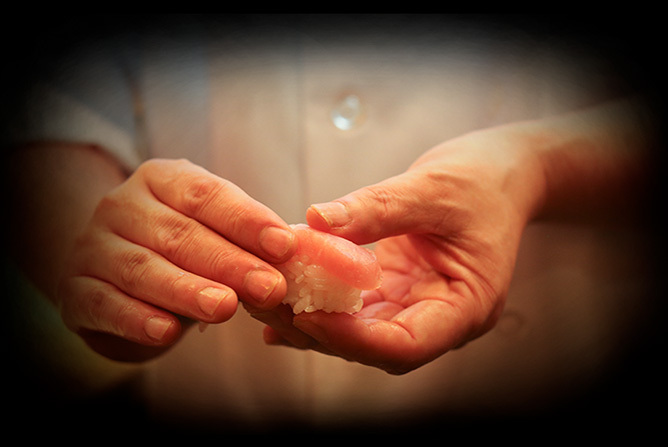 Using the freshest of ingredients, Izumi offers an array of Japanese cuisine, sushi and signature cocktails carefully crafted by our professional team. The entire menu is available for delivery for your convenience. 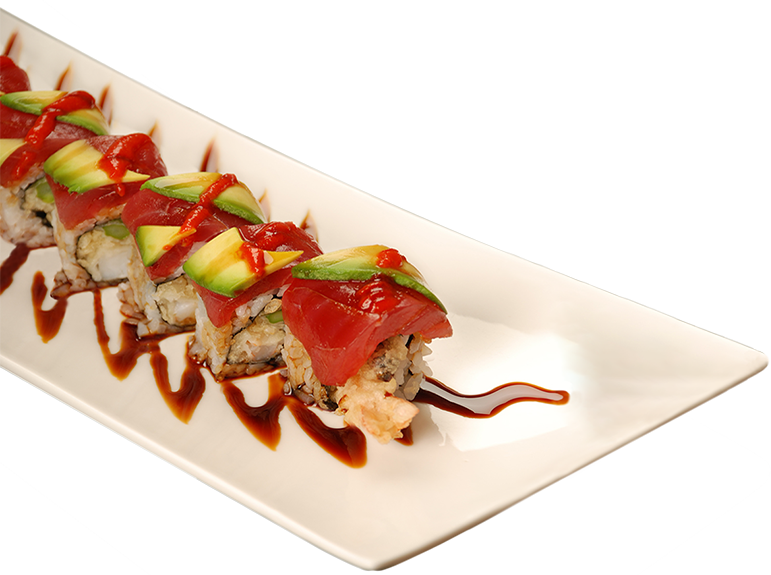 Our daily happy hour from 4–6 p.m. and 9 p.m.–close offers a full menu and generous selection of Izumi favorites including rolls, nigiri and signature dishes from the kitchen. 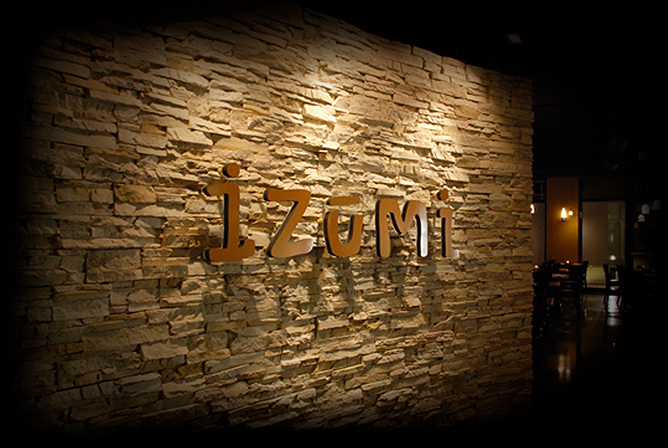 Since our beginning in 2008, Izumi Sushi & Grill has been Eugene’s go-to destination for authentic Japanese cuisine. Featuring a complete sushi bar, guests enjoy chef-crafted nigiri, sashimi and sushi rolls using a variety of fresh fish. The menu also includes bento boxes, tempura and more options from the grill. 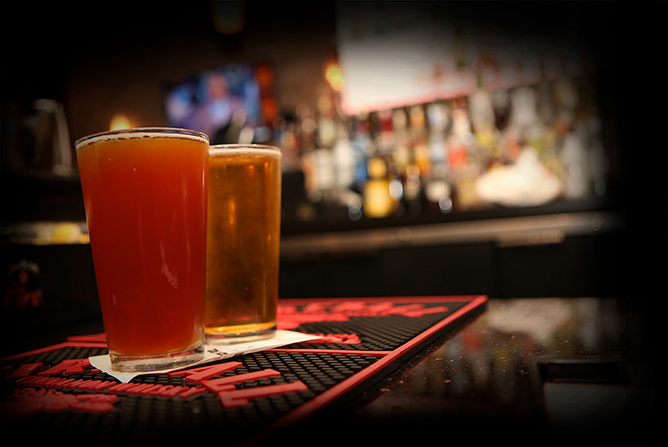 Including our daily happy hour, we deliver all menu items right to your doorstep. 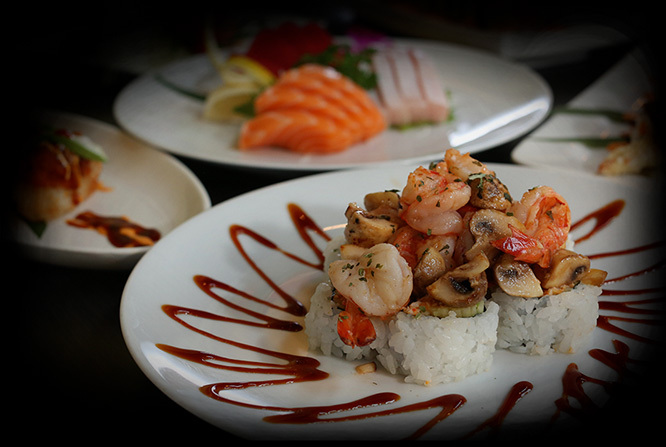 Join us at Izumi for delicious Japanese food today. graduations and more. Pick up a gift card at our restaurant in Eugene.